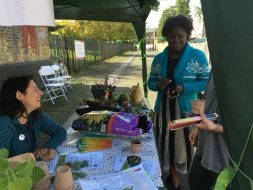 Do you have a spot or location on your road, or in Plaistow South Big Local area that you think would benefit from a green makeover? It could be installing some planters, planting trees or any other ideas. 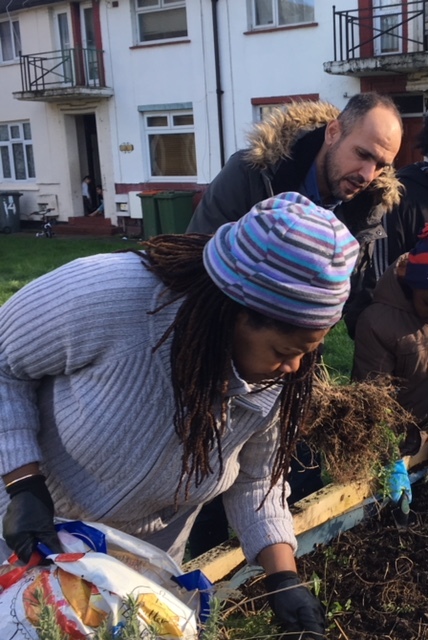 We have funding (as long as the idea comes from a few residents, not just one or two) and 2 enthusiastic and experienced Green Spaces community workers to help with the project or idea. 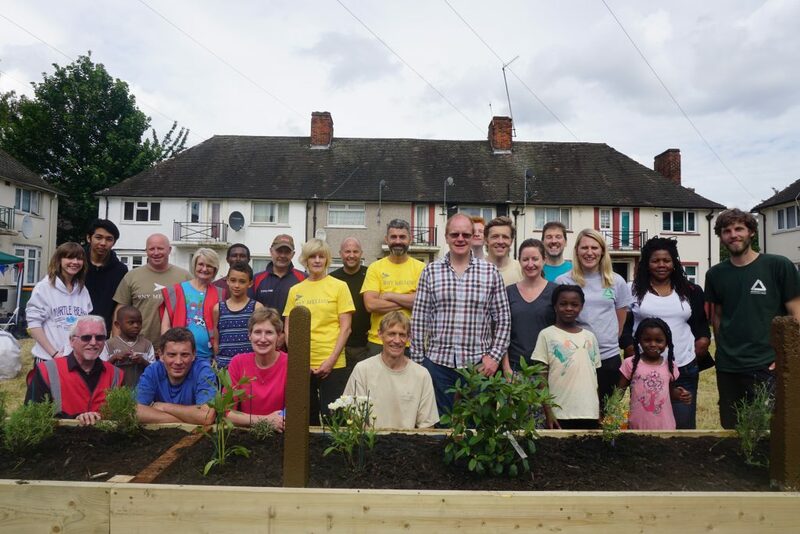 Here is a makeover that took place in Chalk Road in September 2018, Egham Road in 2017 and a residents workday that took place in the February half term this year. 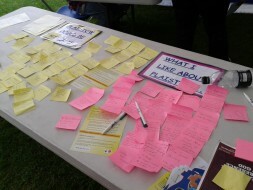 Please do get in touch if you have an idea for a piece of land or a patch on a street that could be made more beautiful. 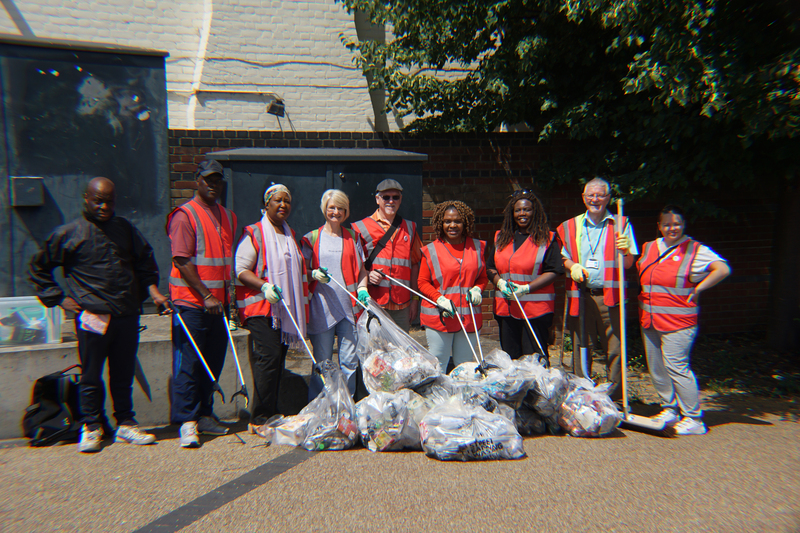 We are working with residents in Chalk Road on their makeover day on 13th September this year.